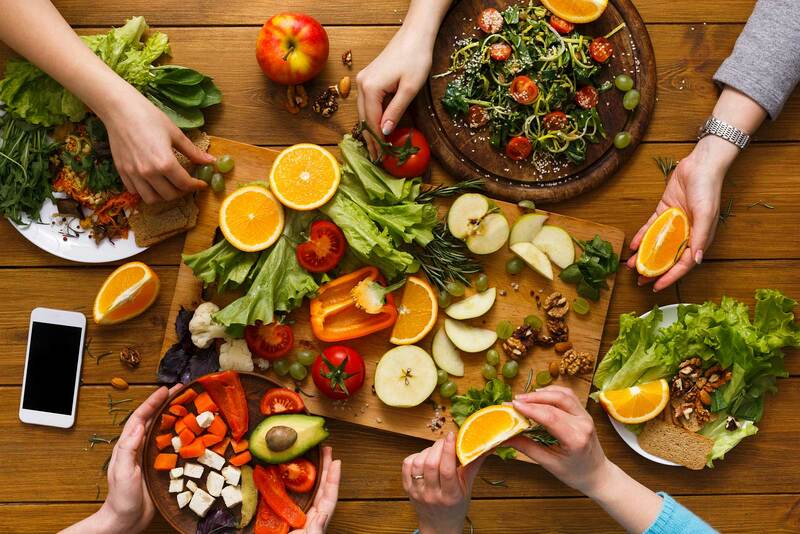 Also known as Medical nutrition therapy – As the experts in food and nutrition, we can advise you on the specific nutritional management of many health conditions. We can work with your doctors and health professionals to optimise your therapy plan. Medical Nutritional Therapy is the nutritional diagnosis and therapy using specialised meal plans and lifestyle changes to treat, manage or prevent nutrition-related health conditions. Through Medical Nutritional Therapy, we aim to facilitate long term behaviour changes by encouraging and guiding the self-management of health through nutrition, diet and other lifestyle modifications.